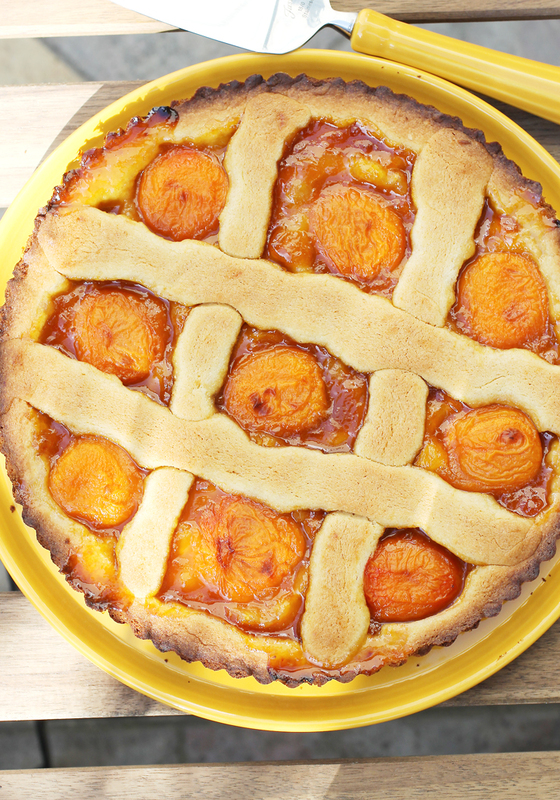 Apricot squared — with apricot jam and fresh apricots. Last week at the farmers market, when I spied baskets of ripe apricots with the intense orange-red glow of a tropical sunset, I couldn’t contain myself. Then, I just had to bake. 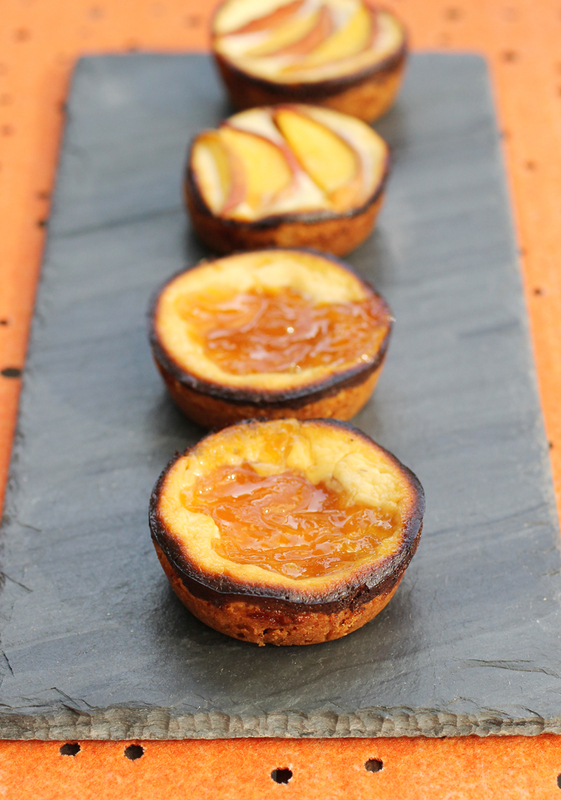 These beauties were destined for “Crostata Di Marmalata,” an easy apricot jam-filled tart that I took the liberties of blinging out by decorating it with halves of these early stone fruit. 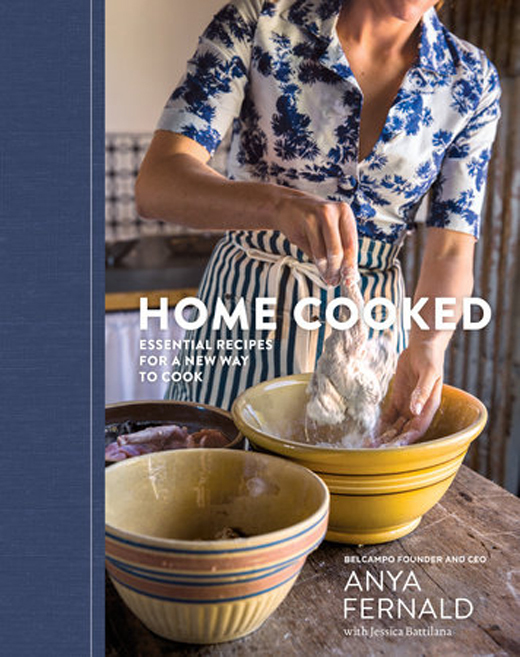 The recipe is from master baker Jim Lahey’s newest book, “The Sullivan Street Bakery Cookbook” (W.W. Norton, 2017), of which I received a review copy. You probably know Lahey for the phenomenon he created with his revolutionary no-knead bread recipe a decade ago. 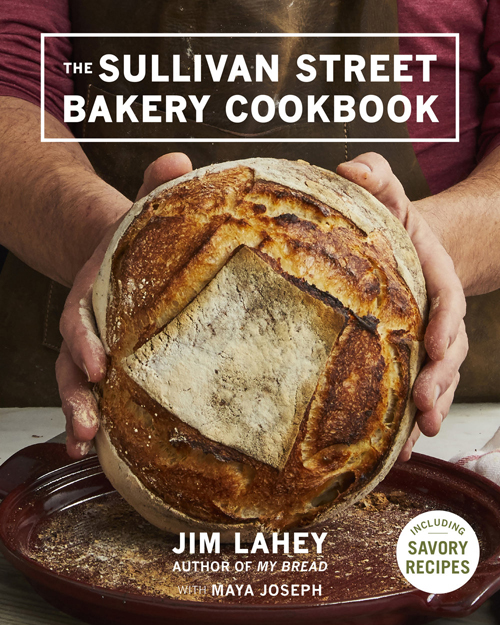 Lahey, who opened his Sullivan Street Bakery in New York in 1994, is known far and wide for his way with bread, made with wild yeast he hand-cultivated in Italy.